Sometimes, specially when our network performance is low, we wonder if someone stranger to our system will be using our connection, if they are stealing our broadband. In order to have an immediate answer, we can use some apps, such as Fing - Network Tools. Fing - Network Tools can realize an immediate inventory of all our network, which will allow us to see which equipments are connected and detect those intruders. With Fing - Network Tools, we can measure our network security, see our security level and solve the current problems as well as prevent future ones. 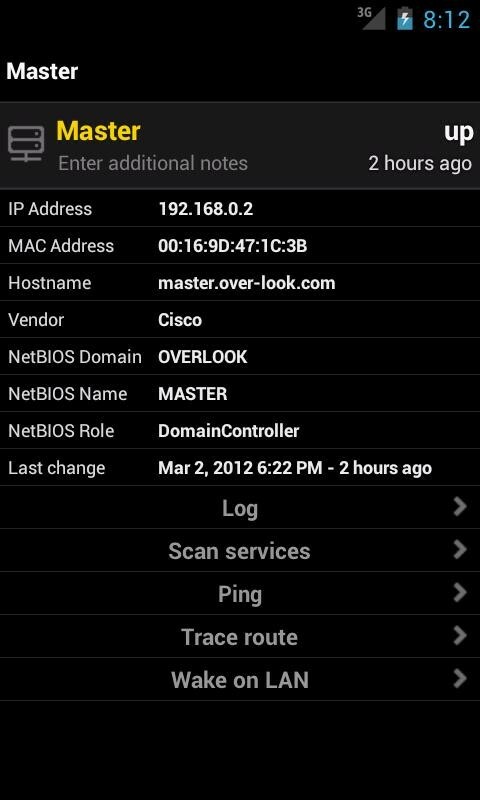 Fing - Network Tools does this work properl thanks to more than the ten tools it uses to realize the scanning of ports, root tracing, wake on lan... It is quite useful for home and professional users. - Identification of all the elements connected to a network in just a few seconds. - Identification of intruders, showing their network address, manufacturer of device and MAC address. 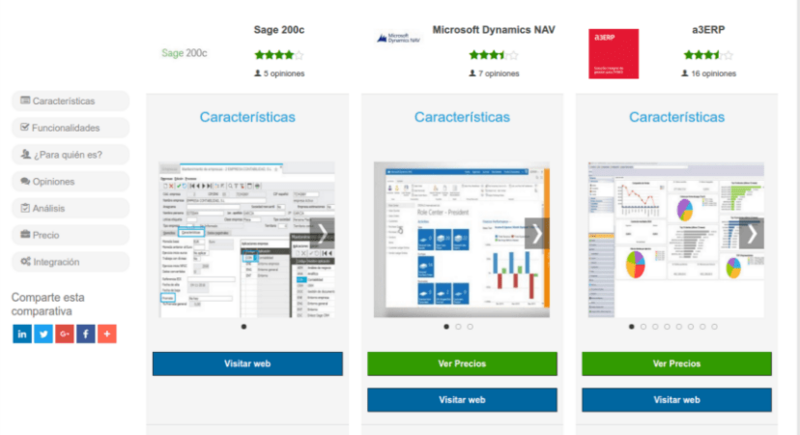 - It creates your own nomenclature to identify the elements better,it adds names of devices, notes, icons and locations. - It has filters to organize the lists by IP, MAC, Name, Provider and Notes. - It contains Wake On Lan (WOL) protocol to switch on and off devices in a remote way. 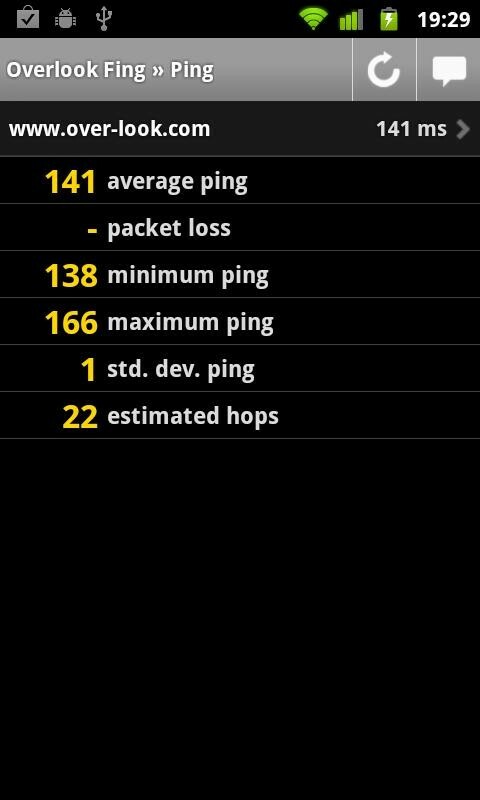 - It launches pings and traceroute to check the network performance. 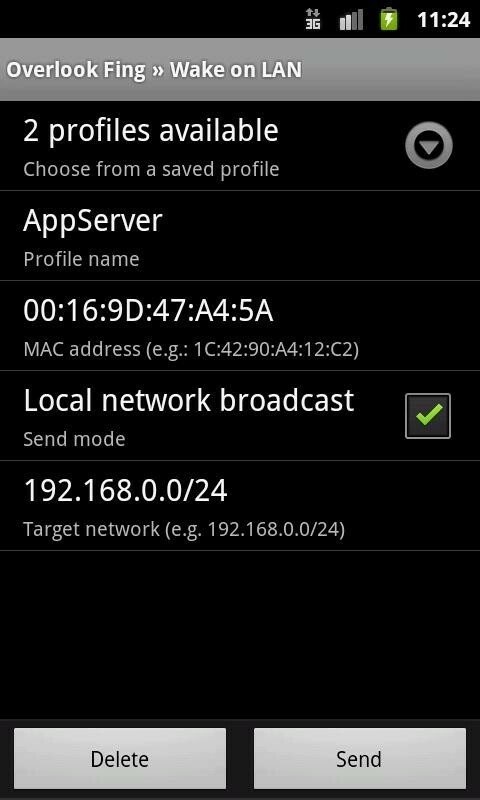 - It locates the DNS automatically, even inversely. - It checks the status of the Internet connection. - Information and properties of NetBIOS and Bonjour.